Las Vegas is known as being the place where you can get completely wasted 24 hours a day and it’s perfectly acceptable. In fact, open container laws exist here that allow consumers to carry their beverages anywhere on the strip they please. But who wants to spend their entire time outside in the hot sun, drinking sticky concoctions from a machine, when you can spend some of your best hours visiting Las Vegas sipping champagne or craft beers in the cool and comfortable interiors of some of Las Vegas’ most beautiful restaurants. 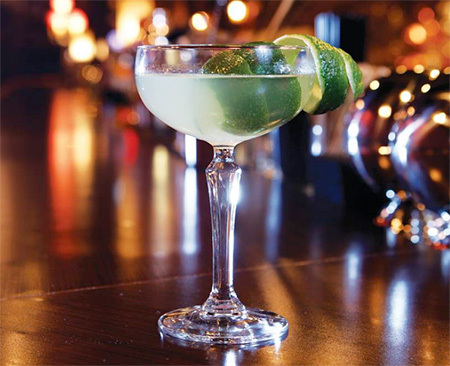 Keep reading on for more info about delicious dining spots where you can get your drink on. While there are tons of delicious drinks served at Sushi Roku, you should really head here to check out their happy hour menu. Their Japanese cuisine will have you raving at only $4 for select hand rolls and an out of this work chocolate volcano cake for $4. 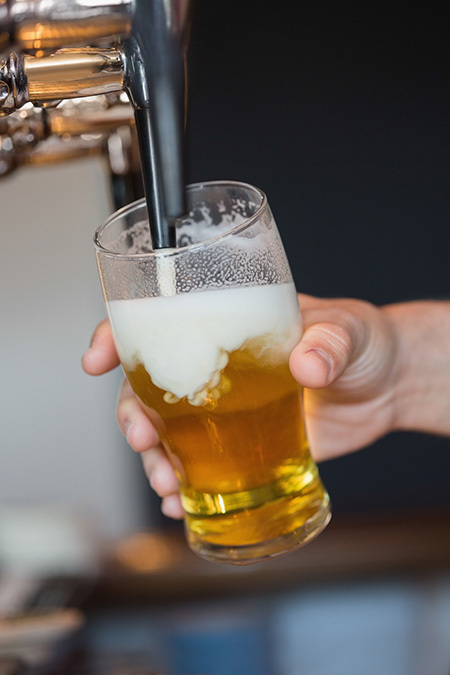 Located in the Forum Shops at Caesars, you can get $6 well drinks, $5 beers and $3 hot sake between 4-7 Sunday through Thursday and 4-6pm Friday and Saturday. Located off the strip, you can head here to find an old-school speakeasy, complete with hand-crafted cocktails and a happy hour from midnight to close. Not only are you going to find any drink you could possibly want to imbibe in this classic atmosphere, you certainly want to stick around for the half-price steaks. Mmmm. Find your heaven in a half-off steak Monday through Saturday. 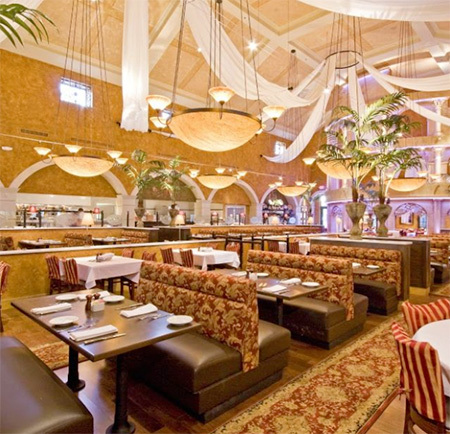 Discover a classy atmosphere and classic dishes at Brio, with two locations to satisfy your Italian cravings. Town Square and Tivoli Village are home to delicious menus for happy hour, which is between 3:30-6:30pm, Monday through Friday. Stop in fro some delicious Flatbread seasoned with delicious ricotta and fresh pepperoni for only $4. Taste test some of the Crispy Cheese Ravioli and pair it with your favorite wine selection or martini. Take a quick trip to Chinatown for some of the best tacos in Las Vegas. 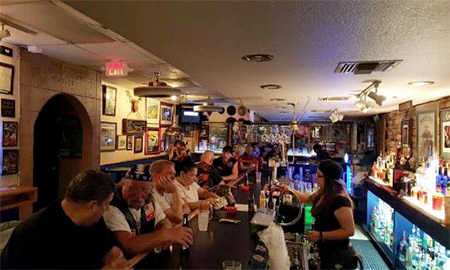 The Leatherneck Club, traditionally a Marine Corp hangout, welcomes everyone to join in the dining, and if you’re a veteran, you’ll get an extra dollar off each beer. Stop in on a Thursday to make your own tacos from their delicious taco cart – the first two are free! – which operates under the honor system. Check out this exceptionally tasty happy hours 5-7pm every day and all-day on Wednesdays. If your mouth isn’t watering for delicious drinks and new flavorful snacks, then you should read this article again! I don’t know about you but we’re ready to take on the strip for a whole new take on happy hour treats. Create your own itinerary of culinary stops to enjoy while you’re here in Las Vegas. 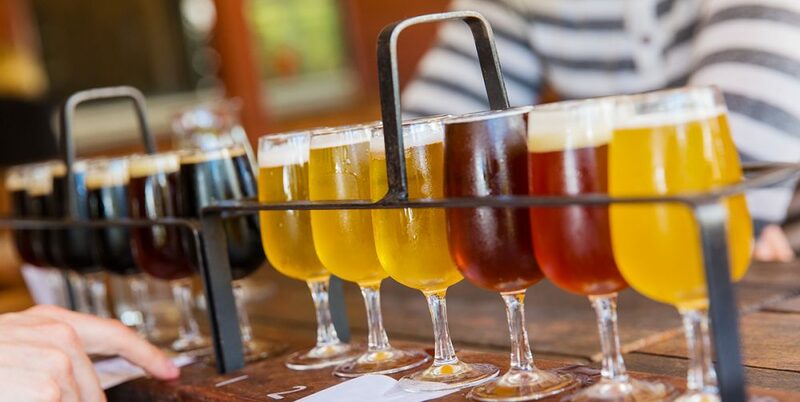 Want to learn more about the best happy hours in town and other exciting events? Contact City VIP Concierge with any and all of your Las Vegas questions; we’re the experts!